No matter what your requirements are, Nicks TV Services can supply, install and setup any media or visual equipment so that you get the best quality picture possible. We are a local business based in Wollongong and have been servicing our Wollongong clients for more than 20 years. We specialise in digital TV Antenna installations, but provide a number of related services to cater for all your visual entertainment requirements. We supply and install the Hills Antenna and TV Systems brand of digital, high definition ready antenna systems. Hills Antenna and TV Systems are a well established Australian owned company that design and manufacture their antennas right here in Australia. Hills supply a number of antenna products that are technically advanced in their construction which means the best possible picture quality for your TV. It’s for these reasons that we highly recommend and install these quality antennas for Australian conditions. A booster is an inline amplifier that is used to increase the incoming signal to provide a stable picture to your TV. We can advise if a booster is required and which is the most suitable for your needs. 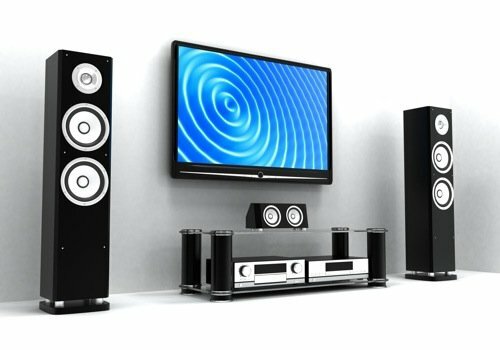 Todays Home Theatre installations can vary from a simple DVD Amplifer unit with local speakers to a complex multi-room and multi-accessible high end installation. Full home integration with speakers in all rooms and wireless control etc. Your residence may only have one or two antenna points which can be annoying, especially if you want to add a new LED TV to your bedroom etc. We can utilise your existing antenna and cabling to split the signal, and add some extra TV points in the bedroom, outdoor entertainment area or to whereever you would like to watch TV. Did you know that you can also integrate your cabling so you can watch your DVD or Satellite box at other locations on your premises? There’s no need to install extra cables, you can use your existing cabling. Have you just purchased a new flat screen TV and you’re not sure how to tune it in? Would you like to know how to operate your DVR (digital video recorder) correctly? Or do you want to use your existing VCR to play your old tapes on your new digital TV? We can install and tune these devises and supply the necessary cables (HDMI, Optical Fibre, Composite and Component) to extract the best from your equipment. Otherwise known as “flat panel TV’s”, these are just made for wall mounting. From the smallest to the largest TV, Nicks TV Services can mount your TV with a minimum of fuss at the right viewing height. You will also gain some extra room when the TV is neatly mounted on a wall. We can supply you with the appropriate mount either fixed or swivel to any wall surface you require. 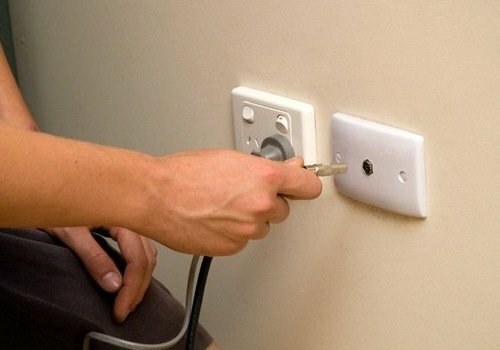 If you want to hide the connecting cables so they are completely hidden from view, we can route the cables within the wall cavity which really makes the installation look neat and tidy. Did you know that there are more than 100 free to air satellite transmitted channels available to the Australian public? We can supply and install satellite dishes and decoder boxes to receive these channels which include the popular Italian channel RAI Italia, Indian, Arabic, Chinese and the Global Christan Programming “God Channel”. There are also many English free to air satellite channels as well.